This talk is about the second stage, opening the heart and the importance of making an engagement with our emotions in order to learn to be more emotionally positive. It includes readings of poetry and prose by Munisha. 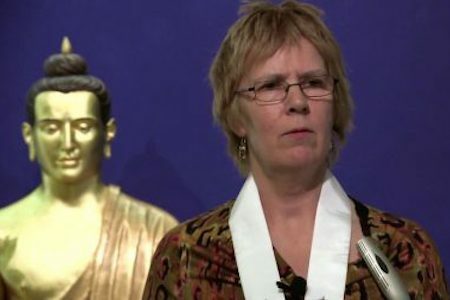 Talk given at Manchester Buddhist Centre on 14th March 2011.